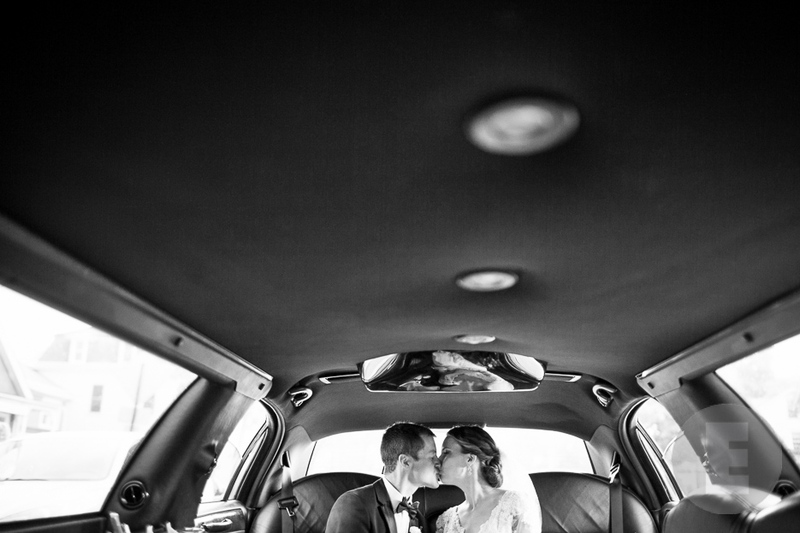 We prefer to remain out of the spotlight, capturing events as they unfold rather than directing the bride and groom. It is your special day and we consider it an honor to be there capturing it. We take a very natural, documentary style approach in our shooting. We also take time for intimate portraits with just the two of you, and will give you direction while we’re shooting them. Please check out our web site for more examples of our work. Generally we will shoot a variety of portraits, moments, emotions, details and landscapes. Our goal is to surpass your expectations – we take pride in continuously challenging ourselves as photographers. Do you include family portraits? We do include family portraits in our coverage. We’ll shoot as many or as few as you would like – generally we prefer to spend less time on posed photos and more time capturing candids. If you have more than a small handful of family portraits you would like, please provide us with a list and assign a friend or family member with the task of rounding everyone up. We will work with you to ensure that the formals go as quickly and smoothly as possible. We book a limited number of weddings per year, so as to make sure that we can give your day our undivided attention and devote time to the post-production process. We prefer to cover everything from start to finish – this adds to the storytelling aspect and makes for a more compelling and complete narrative. Generally, we ask for a minimum of eight hours. We often work with second shooters who both assist and provide additional coverage. You may book both Judd and Monica, or one of us with a second shooter. Should I give you a list of photos I want taken? Many wedding planning sites recommend a blanket “list” of all the shots you want, to give your photographer. We discourage this because if we spend the entire day looking at a list, we’ll miss important moments! However, if there are certain aspects of the day that are important to you (i.e., your maid of honor made your necklace and you want a detail of it, or you spent hours on the centerpieces and need lots of photos! ), please let us know and we will be sure to capture those for you. 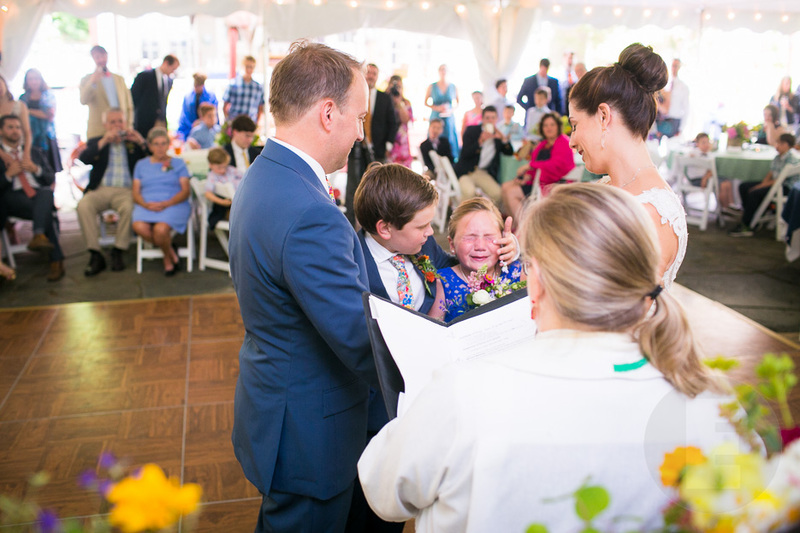 Please do not give us a giant list with things like “the kiss,” “walking down the aisle,” “being introduced.” You can trust that we’ll cover the events of the day! See family portraits, above, for guidance on formals lists. Throughout the course of an average wedding (excluding events like rehearsal dinner and day-after coverage), we might shoot anywhere from 3,000-4,000 photos between two shooters. The number of images depends largely on the pace of events and number of guests: Some weddings are very relaxed while others are more action-packed. Afterwards the images go through several stages of editing and retouching. We edit out awkward expressions, near-duplicates and images that don’t meet our high expectations for composition and lighting. On average, we end up with around 100 finished, retouched photos for every hour of shooting with two shooters. Clients create their own custom packages, starting with creative fees and adding a la carte items (digital negatives, polaroid rental, album, etc.). Monica + Judd together begins at around $5,000, and smaller packages of $3,600+ are available. We recommend that you get in touch to discuss your wedding for a specific quote. Non-peak season weddings and weekdays are discounted. Please email us for our price list and for information about destination weddings. We do offer engagement sessions in the form of casual on-location portraits, in keeping with our documentary style. This is a great way to get to know each other before the wedding day and to allow time for intimate portraits without feeling rushed. 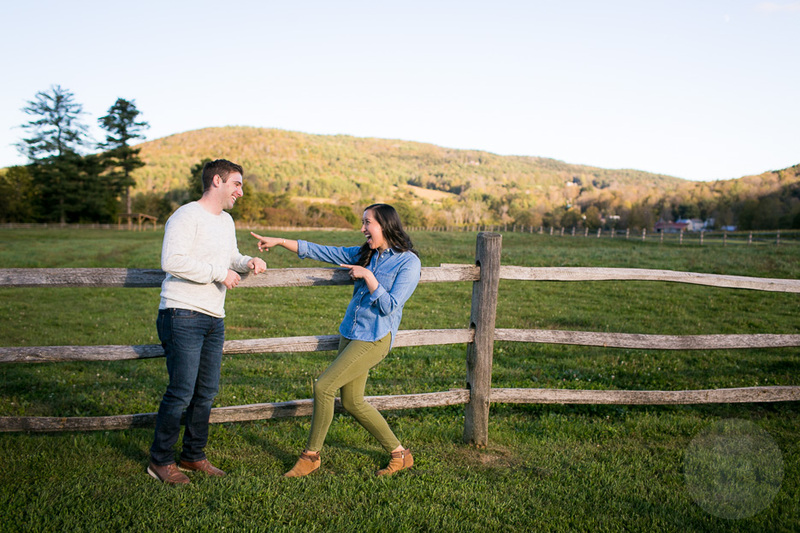 Engagement Session in the fall of 2017 at Billings Farm in Woodstock, Vermont. We love to travel! 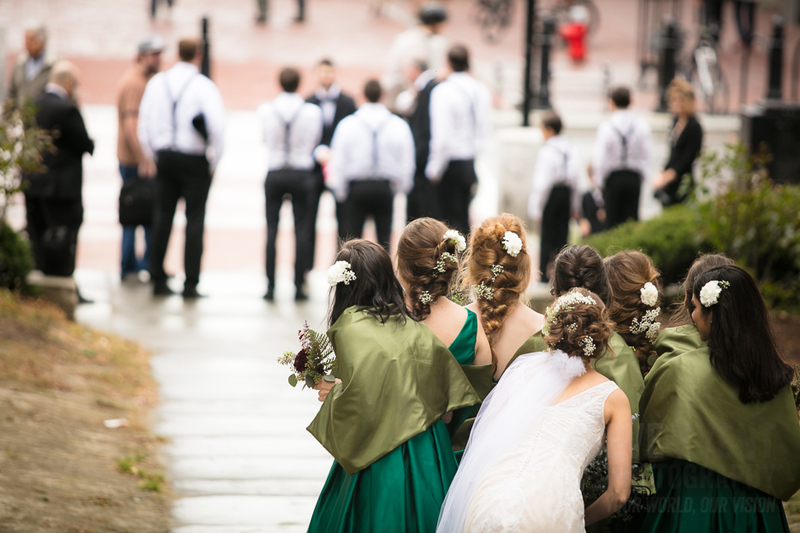 We cover weddings throughout Vermont, the United States and beyond, and have traveled to places like North Carolina, Florida and even Australia to capture ceremonies and vows! Travel is free for locations within Chittenden County. Beyond that, the standard IRS mileage rate is charged for travel. Locations over three hours away may also require an overnight stay and hotel costs. Please contact us with your wedding location for specific travel quotes. We work with Bay Photo to create custom wedding photo albums based on your needs. 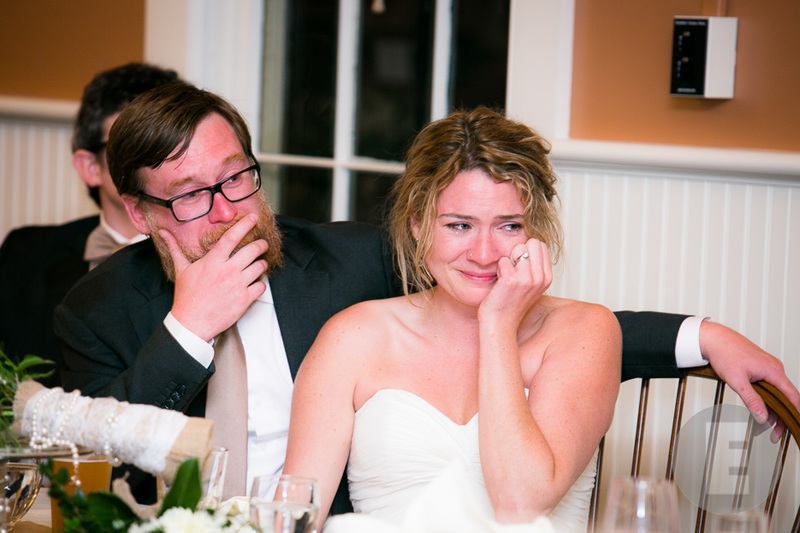 Fill out our album creator form today, or request it with your wedding package! When do we get to see our pictures? We take great care in our presentation and will have your images ready within eight weeks (average turnaround). If it’s peak season or particularly busy, turnaround time may be longer. Once we’ve put the finishing touches on, your slideshow and web gallery will be available for viewing, and your files available for download. The best way to reach us is by email, but you can call us anytime as well. We are also available for in-person meetings so that you can view samples of our albums and prints. As much as we’d love to, we cannot verbally hold dates and booking is on a first come, first serve basis. A $750 retainer and signed agreement will hold your date.